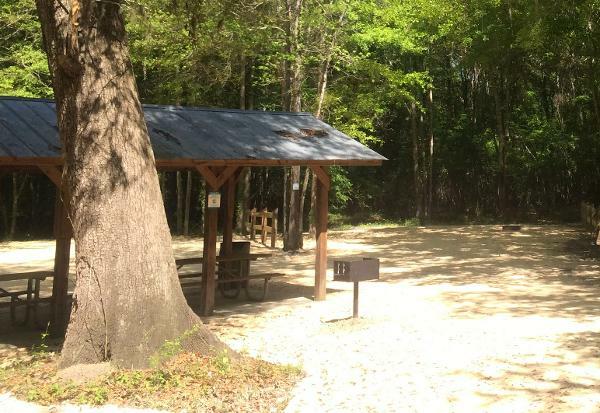 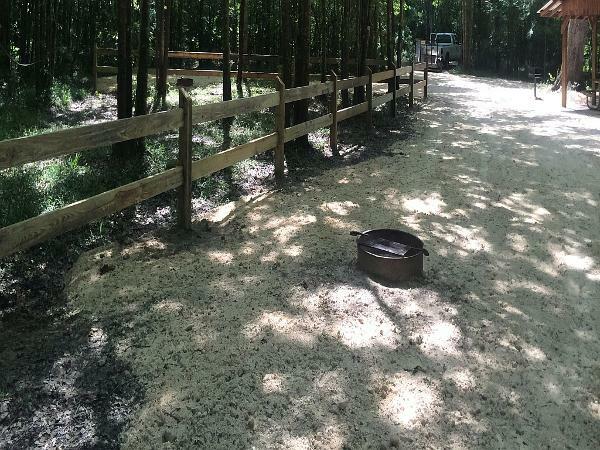 Christoff Landing is a woody campground located about 150 yards down the access road (Cristoff Ferry Landing Road) to the west of the boat ramp. 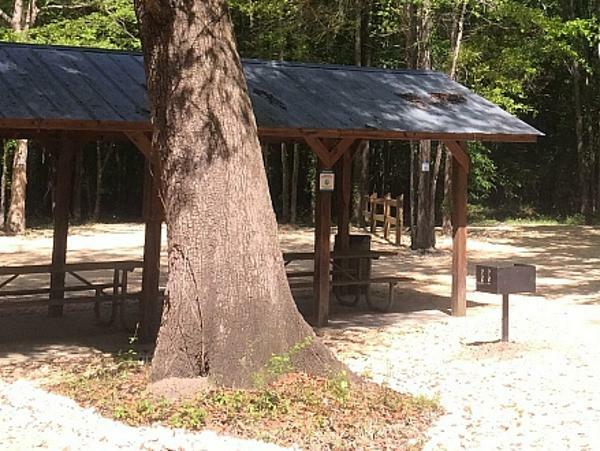 Three campsites are available by reservation only. 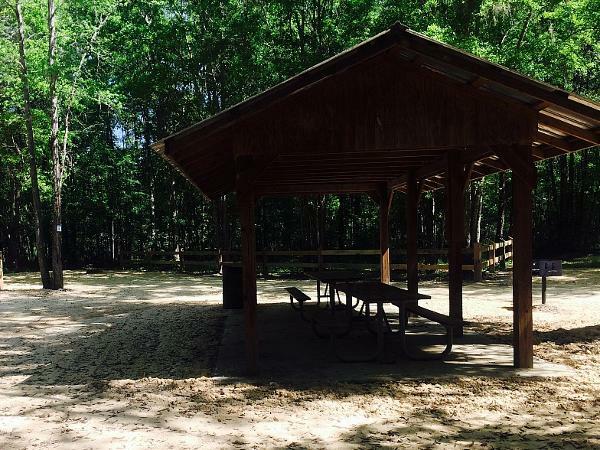 Christoff Landing has fire rings, a grill, and a pavilion.